"To provide families with total home comfort while delivering complete customer satisfaction." 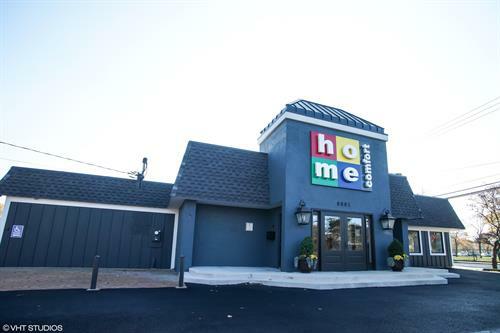 At Home Comfort, we pride ourselves in being a local, family-owned company. Your comfort level in your home is our top priority. We consider our customers to be long-time friends, therefore it is important to us to offer the best equipment and services available. No matter what problem you may encounter, our team can help with heating, cooling, home remodeling, plumbing, and electrical needs. When you call Home Comfort, you will be greeted by a friendly voice. As our neighbors, we look forward to helping with your questions about your home comfort needs. 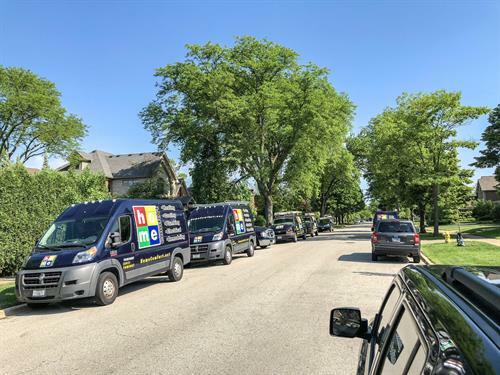 We are proud to service the Northwest Suburbs and Far Northwest Side of Chicago. We are proud to call these communities home and work hard for our neighbors to make their homes as comfortable as possible. 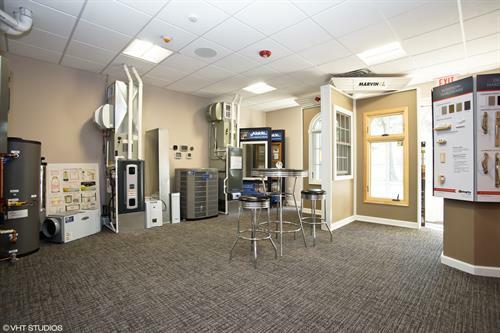 We work with many of the top companies and products on the market within the Heating and Cooling, Remodeling, Plumbing and Electrical industries. Additionally, we are a certified American Standard Dealer. HEATING: The Home Comfort family cares. 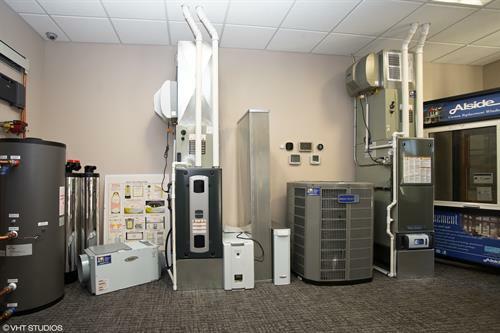 Stay warm with the best heating options available. COOLING: Don't sweat it! Want to know more about staying cool? Your comfort is our top priority. REMODELING: Optimum comfort using today’s most innovative technologies and unique materials. PLUMBING: We make plumbing problems a thing of the past. 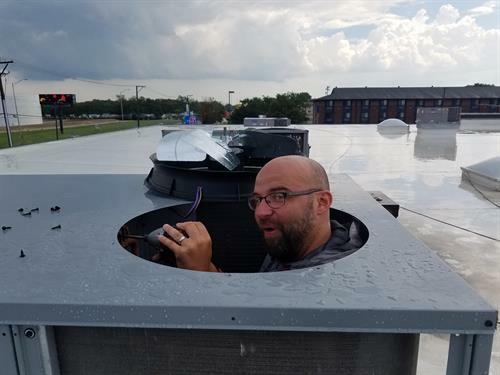 Whether service or install, we've got you covered. ELECTRICAL: Improve your home's safety, beauty and efficiency with our electrical service offerings. On Milwaukee, Between Touhy and Devon Ave.